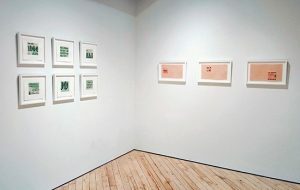 12 days left to apply! 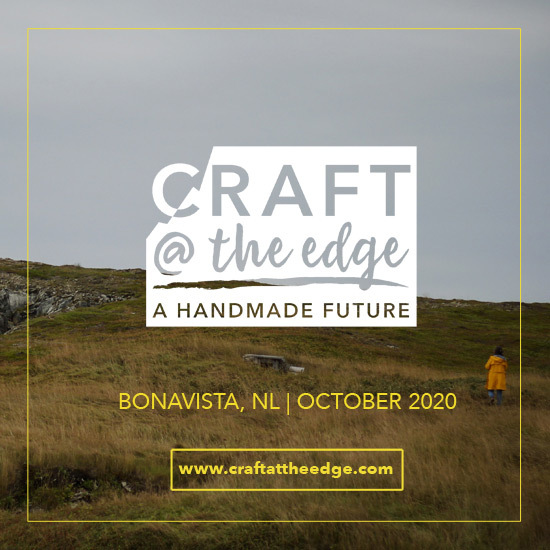 International craft conference Craft @ the Edge: A Handmade Future is seeking bold and innovative instructors from all craft mediums to share their cutting-edge practices in October 2020. 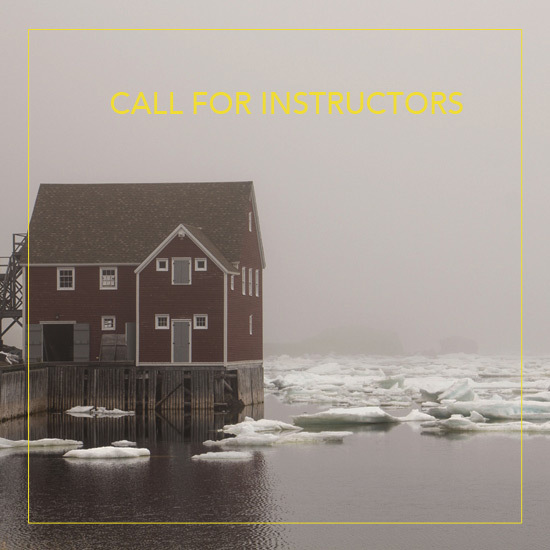 Present your skills at the eastern edge of Canada on the Bonavista Peninsula, Newfoundland & Labrador. Applications and information available online here.